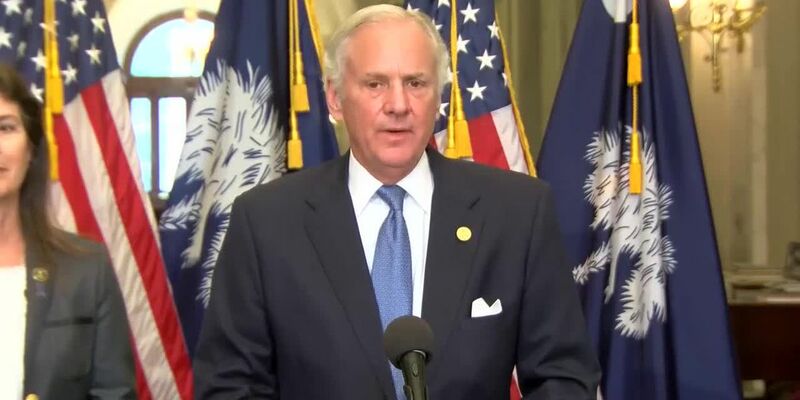 Governor Henry McMaster says the 2019-2020 fiscal budget will help the prosperity of South Carolina. 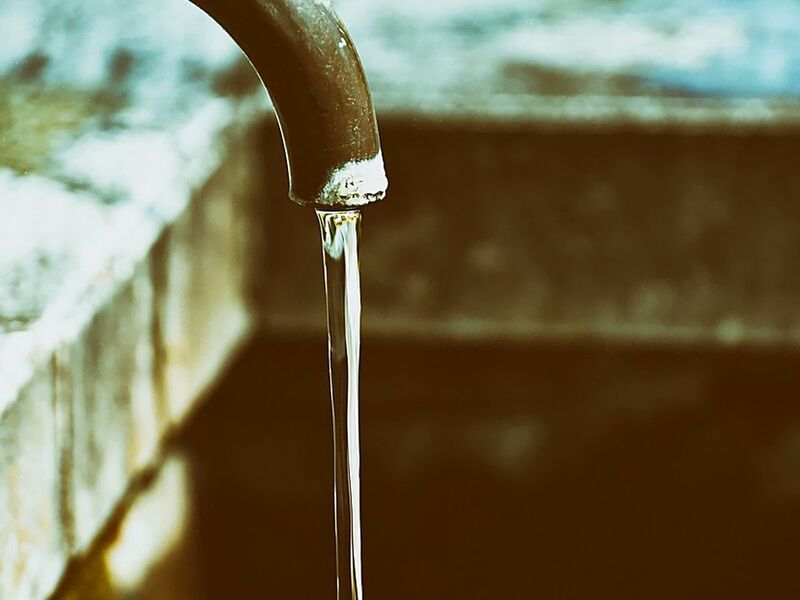 COLUMBIA, SC (WIS) - Governor Henry McMaster with the extra money - $1 billion - in the state’s proposed budget for the 2019-2020 fiscal year, education, tax relief and public safety are among some of the top priorities the state’s money will be focused on. “Governor Henry McMaster today announced the FY 2019-20 Executive Budget – a fiscally responsible budget that invests heavily in K-12 education, returns $200 million of surplus funds back to the taxpayers who earned it, and proposes a path toward freezing tuition at South Carolina’s institutions of higher learning,” his office said in a news release. This is one of a dozen steps in the process to create and finalize the state budget. The budget will then go to the House Ways and Means subcommittees to begin formal deliberations. The budget deadline is July 1. To view the governor’s Executive Budget in its entirety, along with the governor’s cover letter and detailed explanations of the points below, visit his website here.